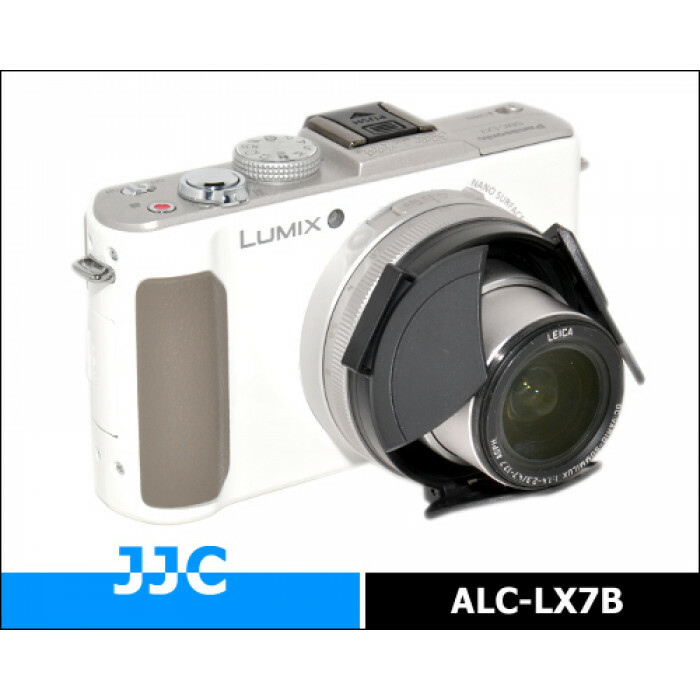 JJC Lens cap For Panasonic LX6 & LX7 Camera , Auto open and close . Opens and closes Automatically in sync with lens movement. 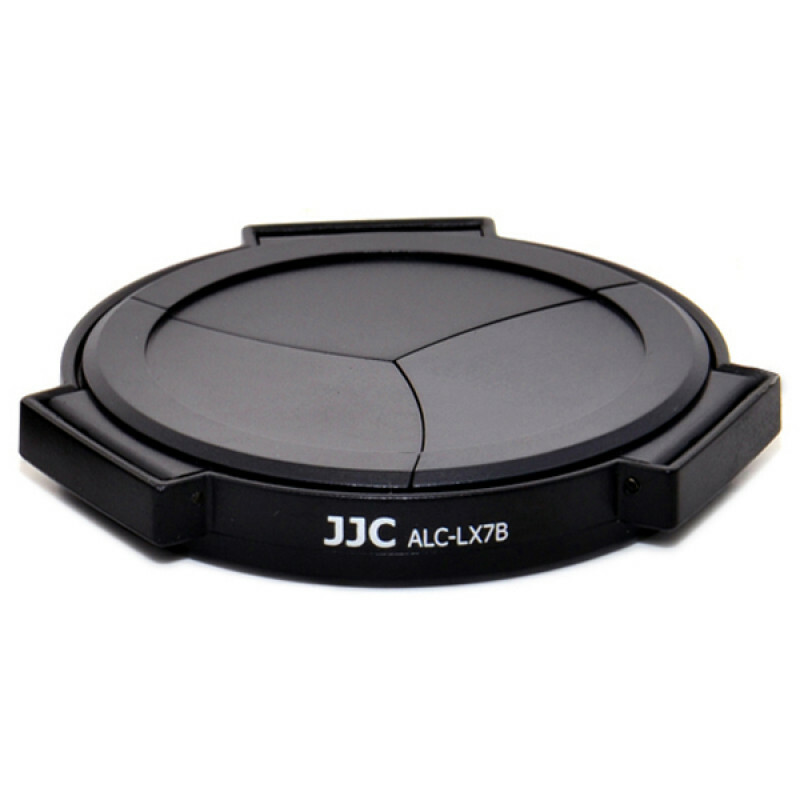 A new optional lens cap has been developed utilizing hinges, it opens and closes with the expansion and retraction of the lens.